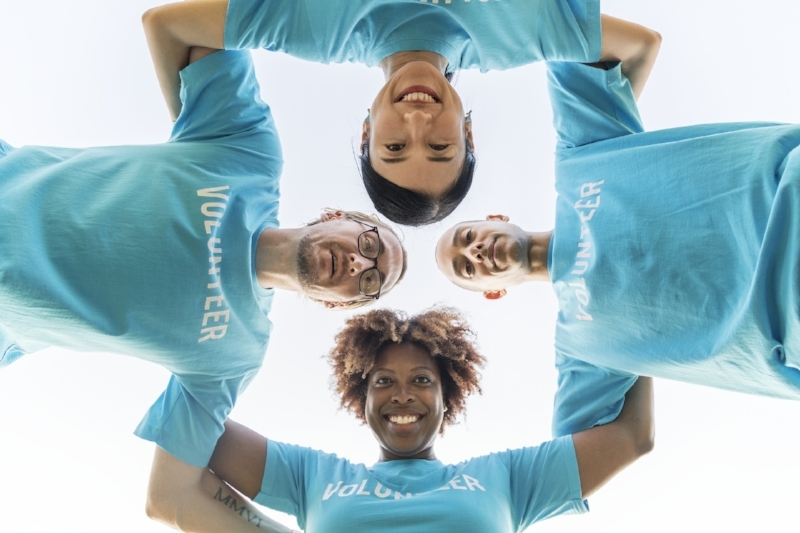 Volunteer Opportunities — Oshawa Art Association Inc.
As a small not-for-profit, the Oshawa Art Association Inc. relies on the help of volunteers to assist with and participate in administrative duties, programming and special events. To become one of our volunteers, you must be a member of the OAA Inc. Not a member? See our membership page for how to become one. Note that those interested in volunteering with OAA Inc., must complete our Volunteer Application Form.